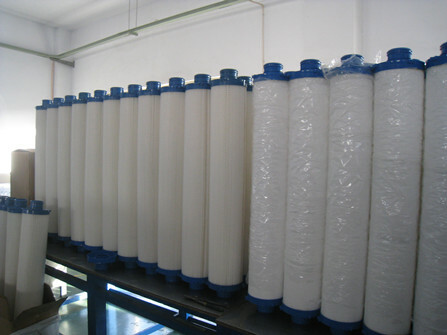 High Flow Water Filter also called Large flow water filter, is widely used in Water Systems,Chemicals,Food and Beverage and Pre RO system. DLHF660UY100H13, same as DLHF660UYH13, is one types of customize high flow water filter that designed by us according to customer's requirements for water filtration.With diameter is 6" and lengh is 60", it is large geometry for high flow rates. And it is much faster, easier filter changeouts. Now, the high flow water filter DLHF660UY100H13 is selling very well in USA and Australia. 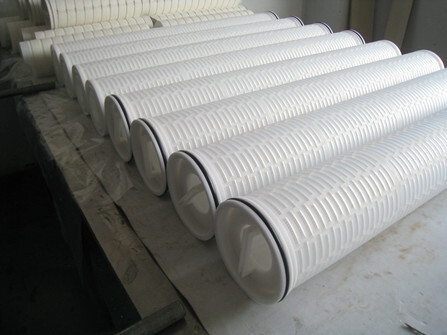 Except DLHF660UY100H13, there are any other types customize high flow water filter. 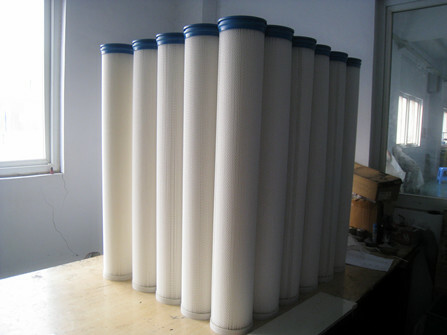 And we also could make equivalent Pall water filter element.